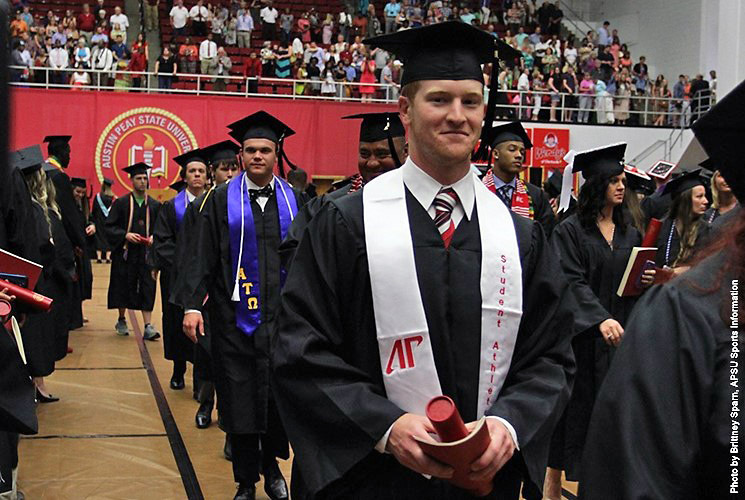 May 2015 Archives - Clarksville Sports Network - Clarksville Tennessee's most trusted source for sports, including Austin Peay State University. Nashville, TN – In a much hyped-up pitching matchup, it was Nashville and Barry Zito that outdueled top New York Mets prospect Steven Matz and the Las Vegas 51s, 1-0, at First Tennessee Park on Sunday afternoon. Zito faced the minimum through five, pitching eight scoreless innings, the most by a Sounds pitcher this season. The crafty veteran yielded a season-low two hits and struck out a season-high six batters. Twice he got out of jams with inning-ending double plays – including a strikeout, caught stealing in the third inning. He has now thrown 14 scoreless innings dating back to his last start on May 26th at Sacramento. 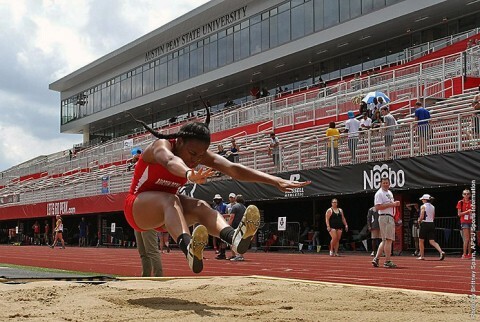 Jacksonville, FL – Sophomore Kaylnn Pitts just missed becoming the latest Austin Peay State University track and field athlete to advance to the NCAA Outdoor Championships, finishing 14th overall in the triple jump at the 2015 NCAA East Preliminary at Hodges Stadium. 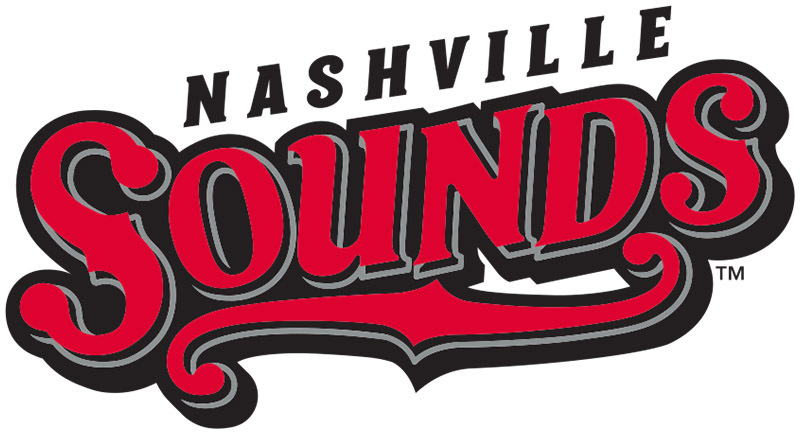 Nashville, TN – The Sounds pounded out 14 hits and scored four times in the seventh inning against the Las Vegas 51s on Saturday night at First Tennessee Park to win their sixth straight game by a score of 6-1. The win bumped Nashville’s record to 22-27 overall and 15-5 when the team plates five or more runs. The season-best win streak moved to six with the victory and the Sounds are now 7-3 in their last 10 games. The early portions of the game were again highlighted by good pitching and limited offense. Clarksville, TN – In honor of the military students and their families who help make Austin Peay State University strong, the 2015 APSU Governors Games Powered by CrossFit Clarksville will benefit the APSU Military Alumni Chapter Scholarship Endowment. 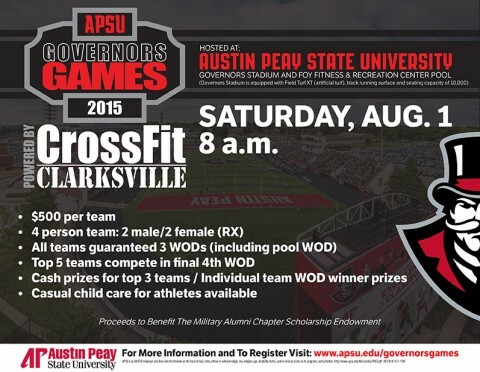 All proceeds from the event, which takes place Saturday, August 1st from 8:00am – 7:00pm at Governors Stadium and the Foy Fitness & Recreation Center Pool on the University campus, will fund scholarships to assist those men and women keeping our country safe. 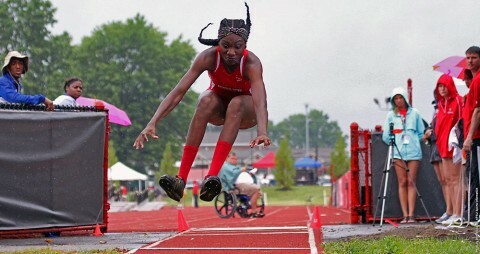 Jackson, FL – Sophomores Kaylnn Pitts and Chancis Jones, of the Austin Peay State University track and field team, represented the Lady Govs in the long jump in Friday’s NCAA East Preliminary at Hodges Stadium. 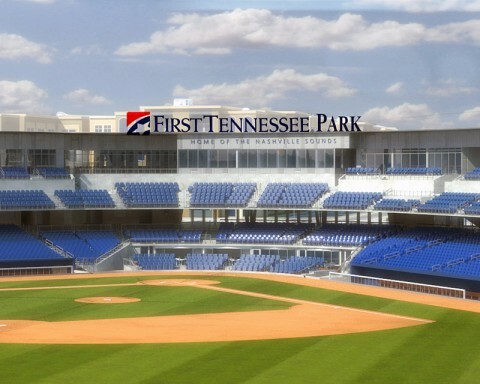 Nashville, TN – In a game that had just seven hits, Nashville walked away with the series opener against Las Vegas on Friday night at First Tennessee Park, 2-1. Combining yesterday’s 3-2 victory with tonight’s win marked the first time the Sounds won back-to-back one-run games this season. Nashville moved to 7-10 in one-run affairs and got their 10th win at home. Nashville’s three hits were a season-low, but the home team got on the scoreboard first with a run in the second inning. Jacksonville, FL – Junior sprinter Breigh Jones, of the Austin Peay State University track and field team, saw her 2015 campaign come to a close in the opening round of the NCAA East Preliminary, Thursday, at Hodges Stadium. Sacramento, CA – Brad Mills pitched brilliantly and Jason Pridie smoked a two-run triple in the eighth inning to propel the Sounds over Sacramento and secure the sweep against the River Cats with a 3-2 win at Raley Field on Thursday afternoon. The four-game series sweep was Nashville’s first since June 9th-12th, 2014, when the Sounds swept Reno at Greer Stadium. It was also the first time the Sounds have swept the River Cats since the two teams began playing in 2000. The win propelled Nashville to a four-game winning streak, their best mark this season. Clarksville, TN – Eleven Austin Peay State University’s athletic teams maintained their progress or showed improvement in the latest release of the NCAA’s Academic Progress Rates (APR), Wednesday. Women’s golf and volleyball were among those 11 teams to show improvement or maintain their APR from last season. 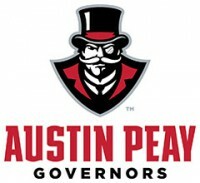 Women’s golf posted a perfect 1000 for the third consecutive season. Volleyball’s 1000 mark was a five-point upswing from the previous season. 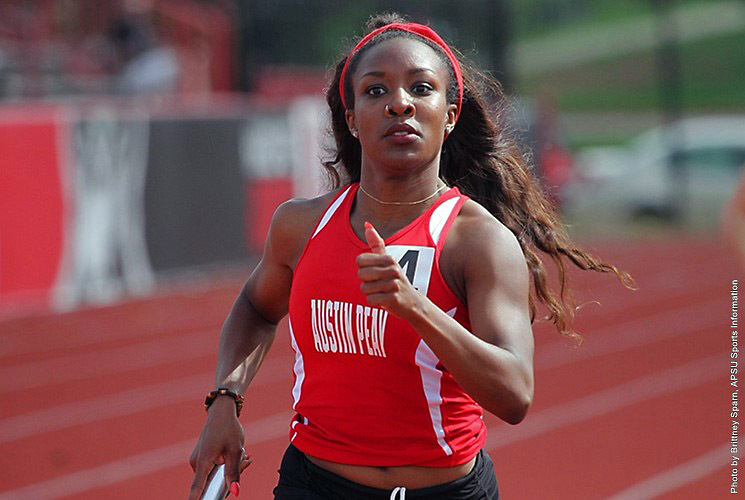 Both of those teams received the NCAA APR Public Recognition Award last week. Nashville, TN – The Nashville Sounds come back from a trip out West to open an eight-game homestand against Las Vegas (Triple-A Mets) and Salt Lake (Triple-A Angels) beginning Friday night. Giveaways for the homestand include a Sounds t-shirt, team photo, tie-dye koozie and a jersey drawstring bag. In addition, Thursday night’s game against Salt Lake will be featured on the CBS Sports Network as the MiLB Game of the Week.